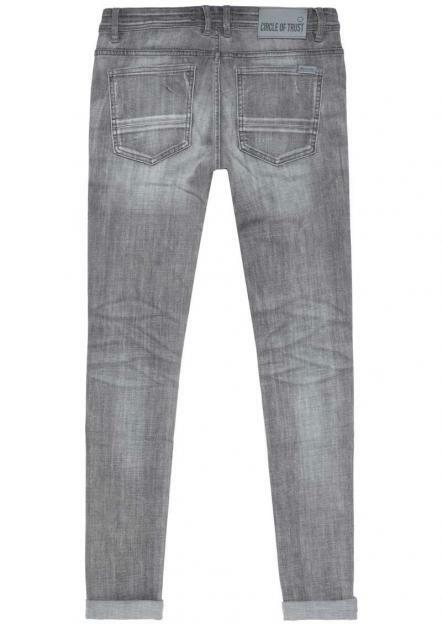 In 2008 Circle of Trust treads it's first steps on the men's denim market. 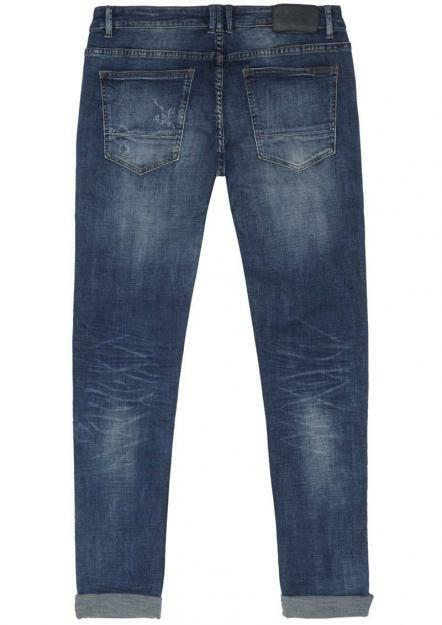 Year by year our men's line kept on growing up until the extensive collection we offer you today. 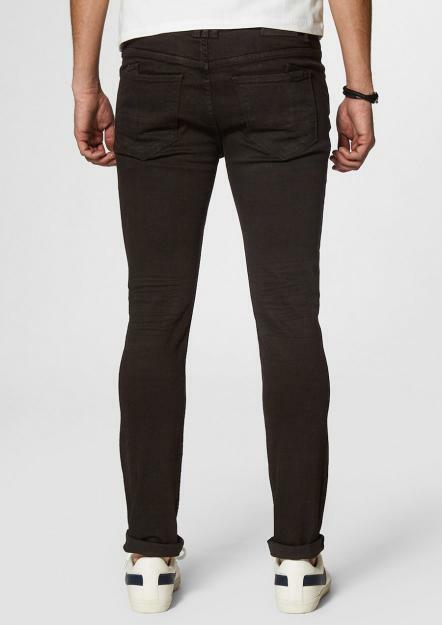 We take pride in using only the highest quality of cotton and stretch materials for the perfect fit. 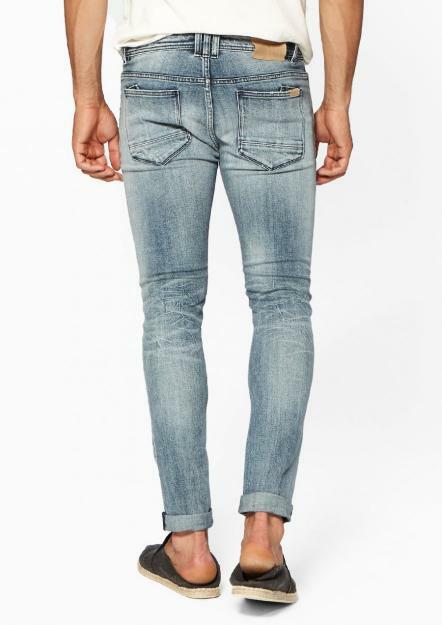 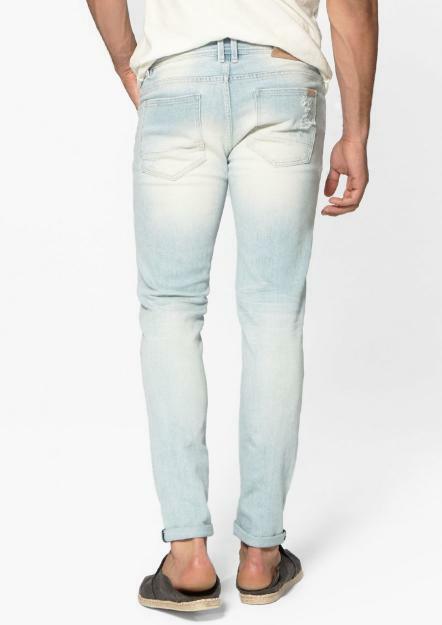 Our goal is to produce jeans that are unique in both appearance as well as comfort. 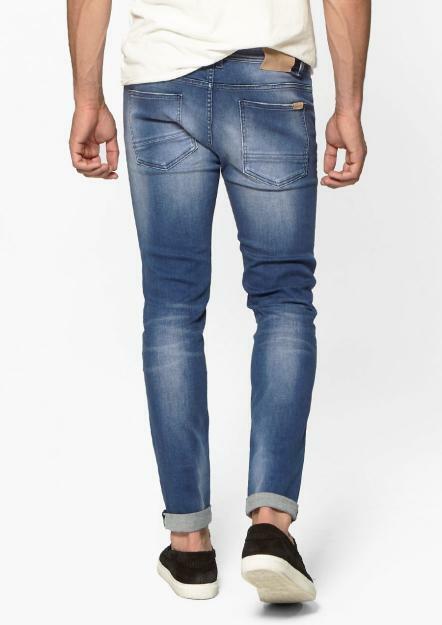 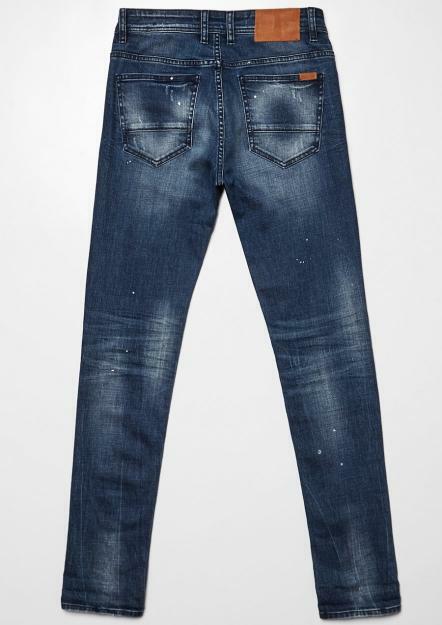 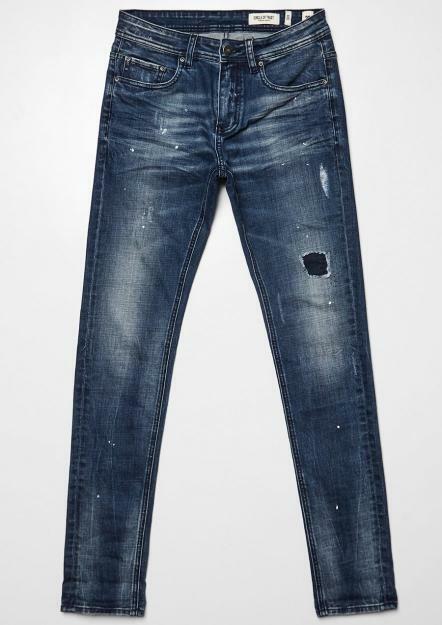 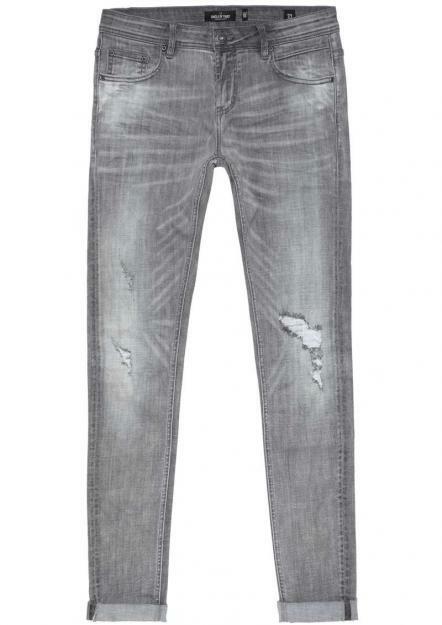 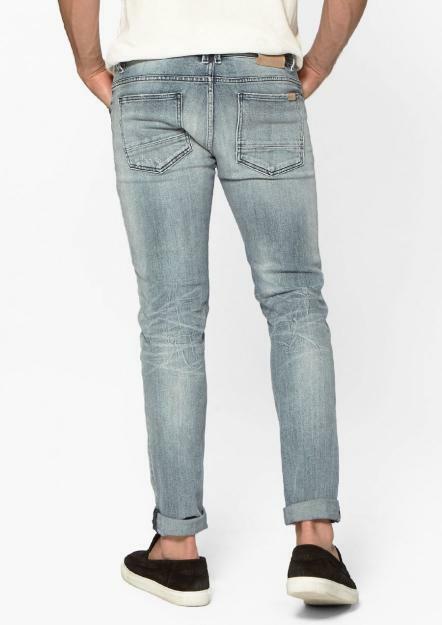 The Circle of Trust denim collection includes a large variety of colors, styles and washes. 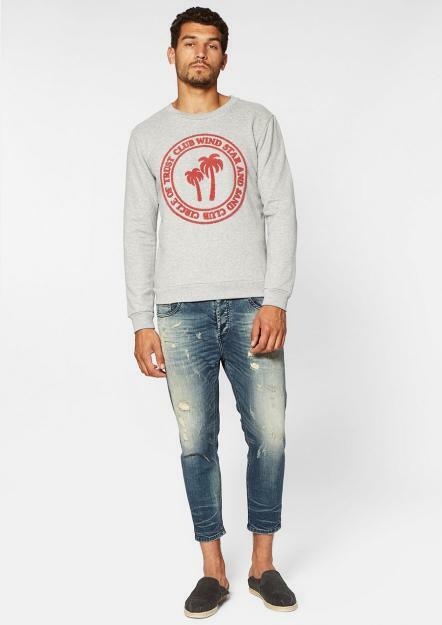 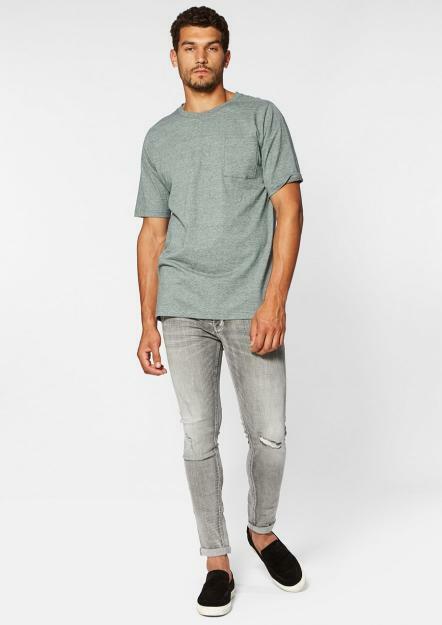 Combine your Circle of Trust jeans with one of our great looking t-shirts, sweaters and even jackets to compose your new favorite outfit. 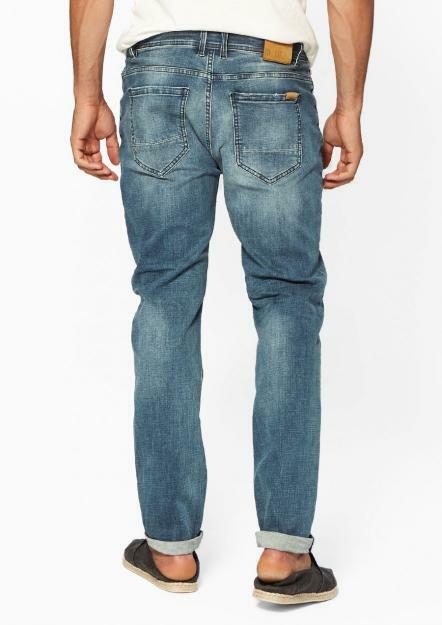 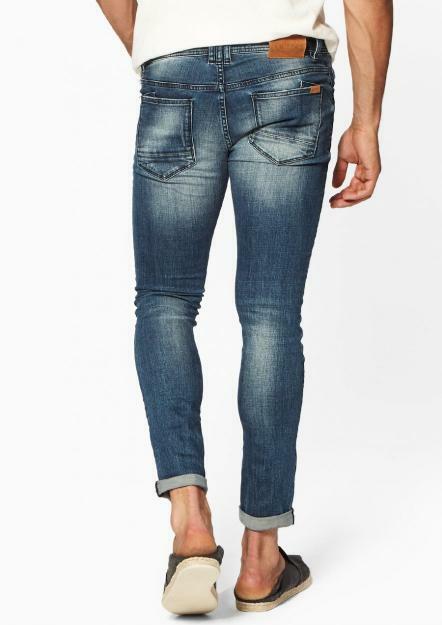 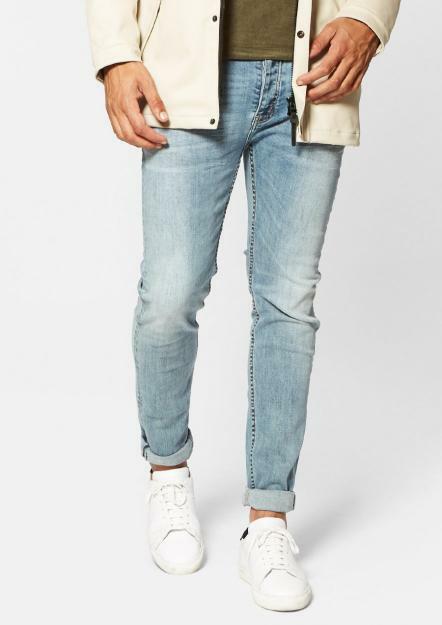 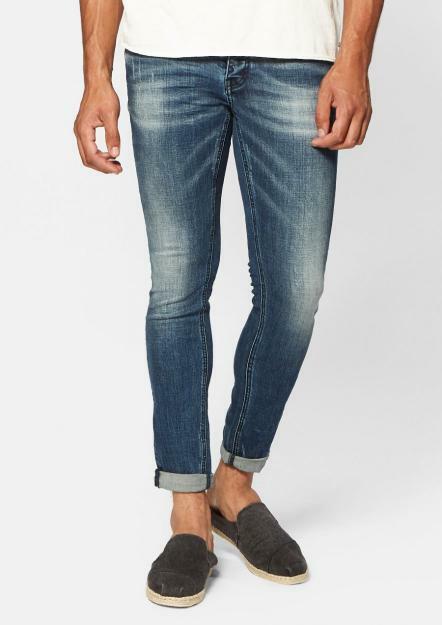 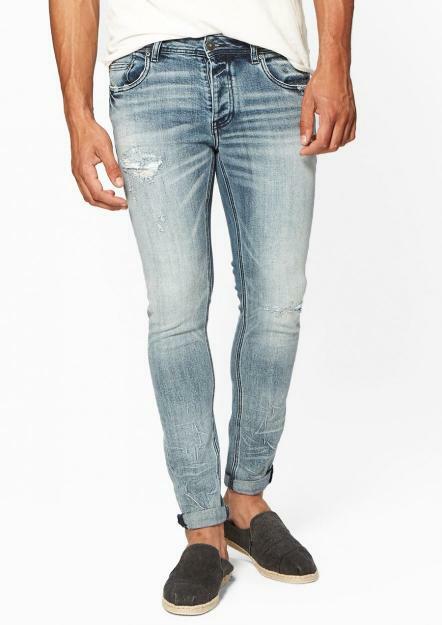 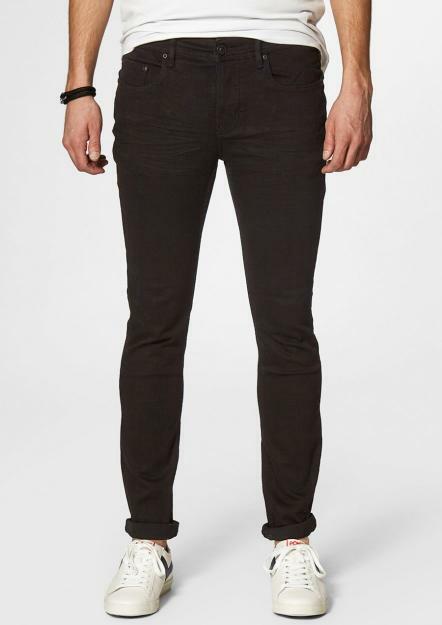 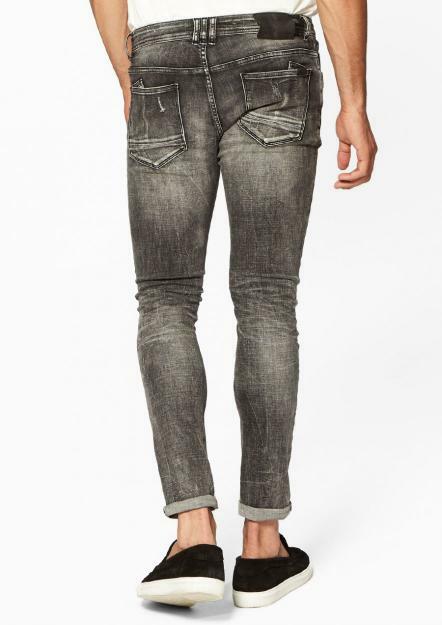 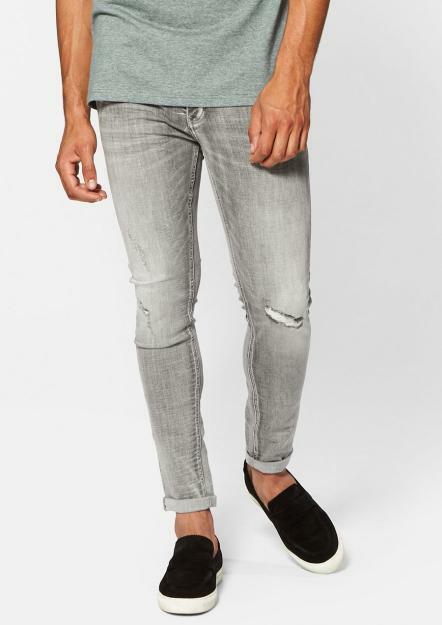 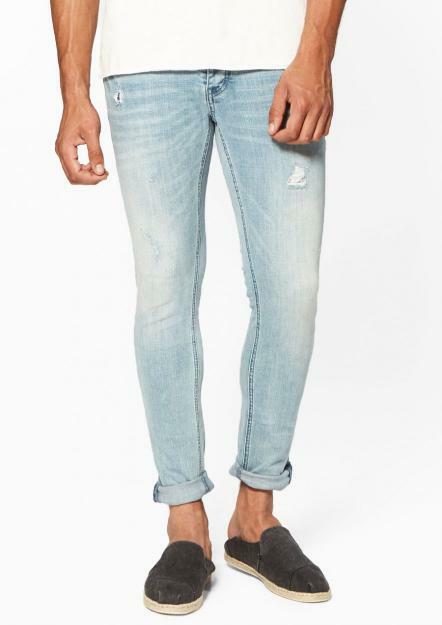 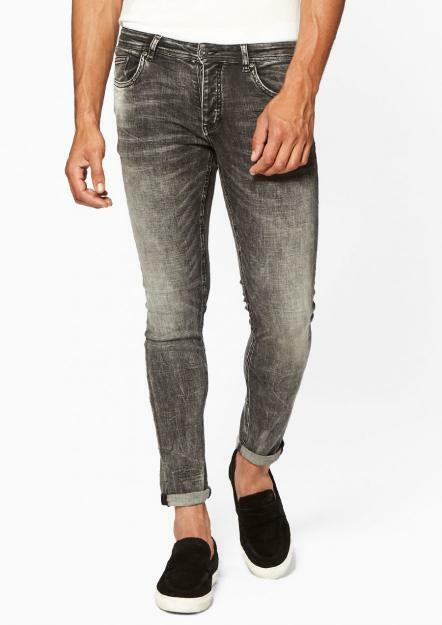 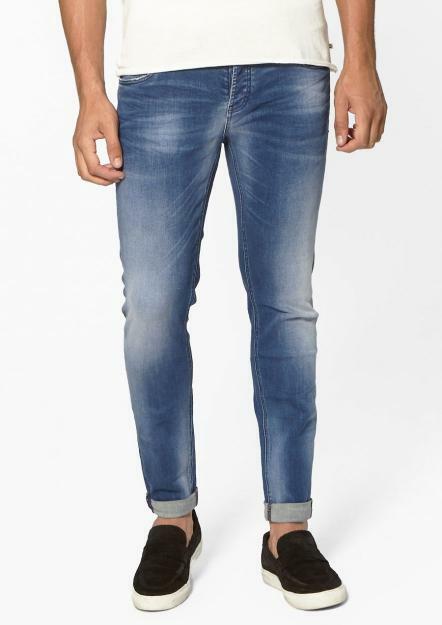 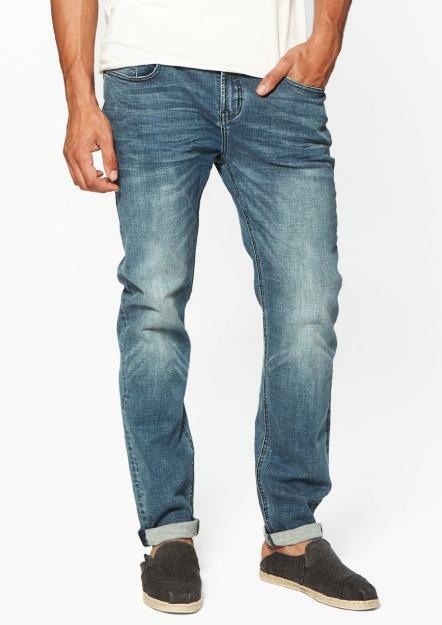 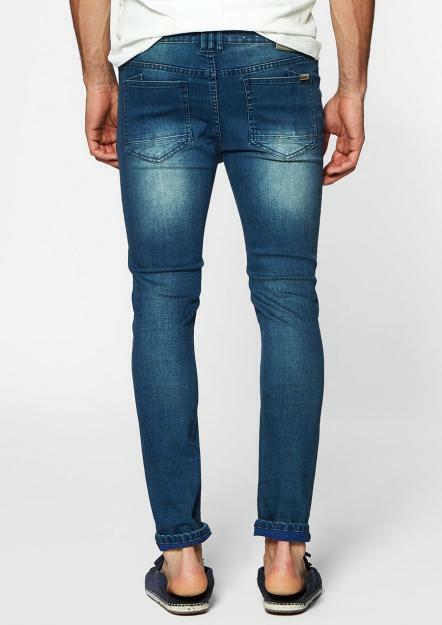 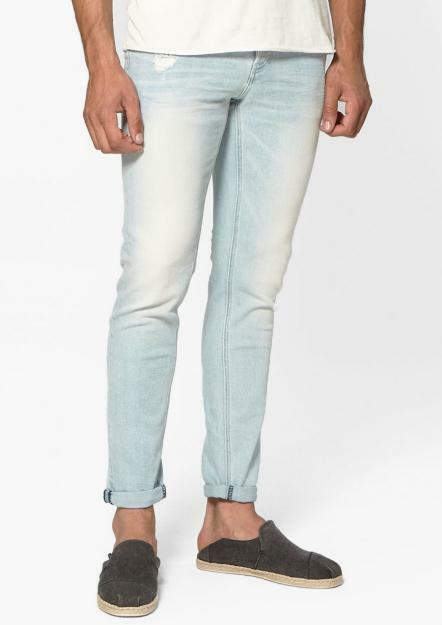 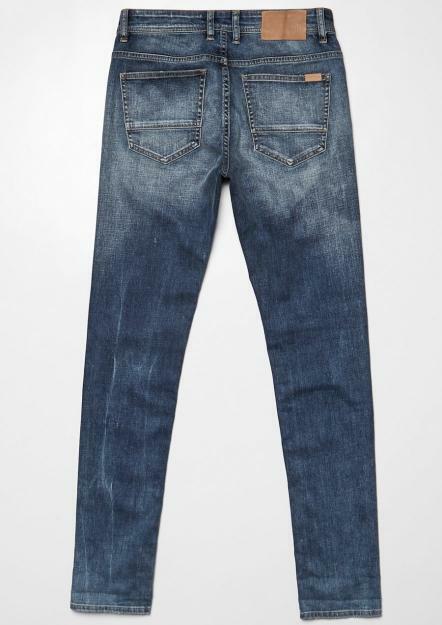 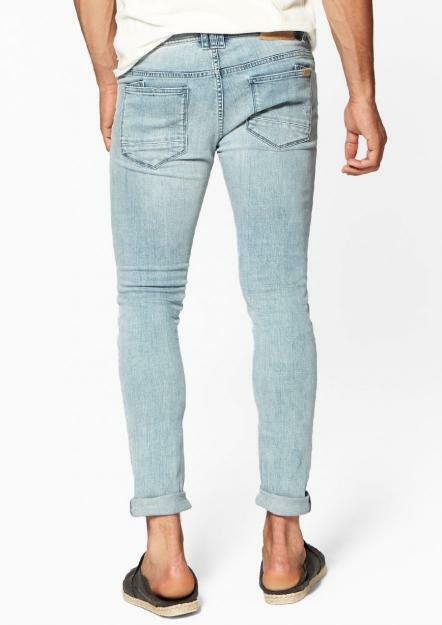 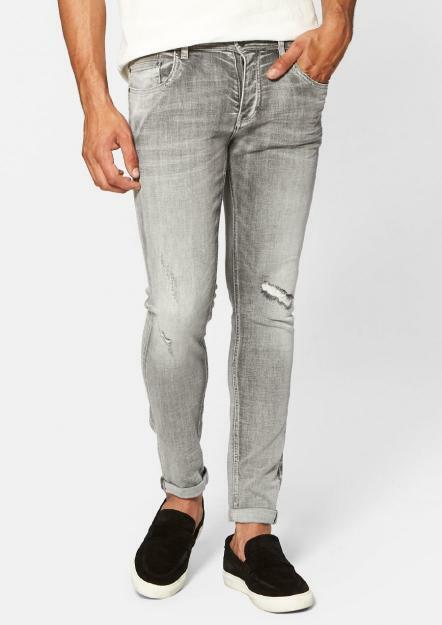 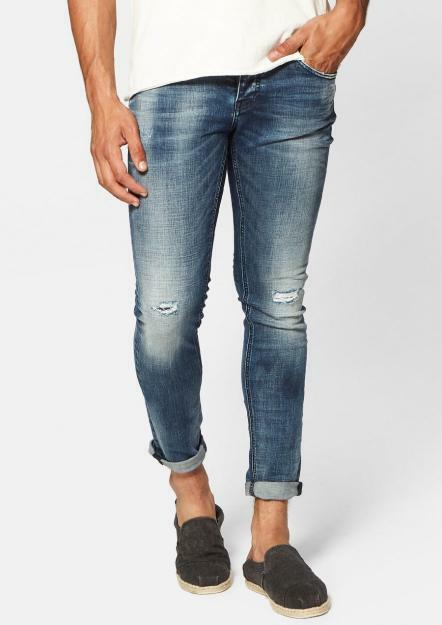 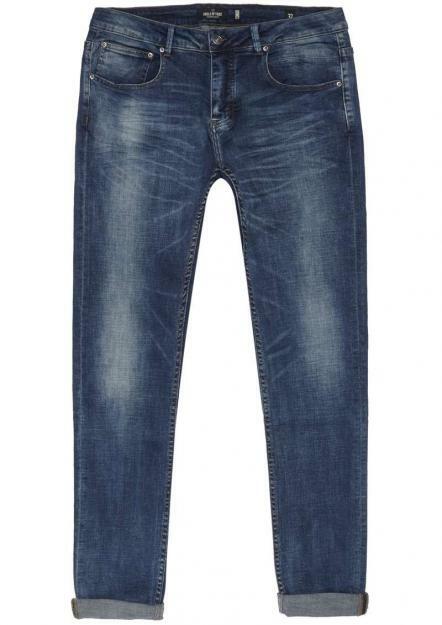 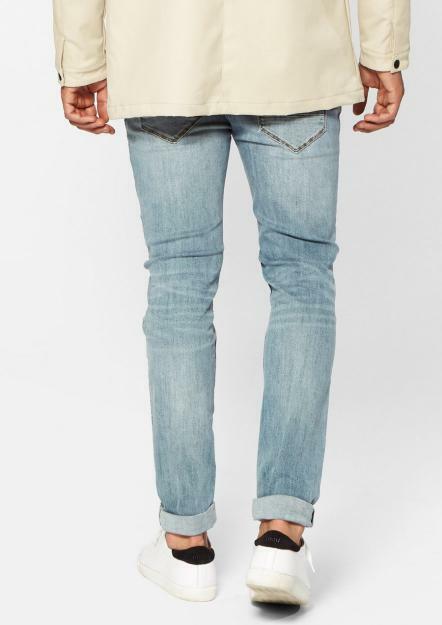 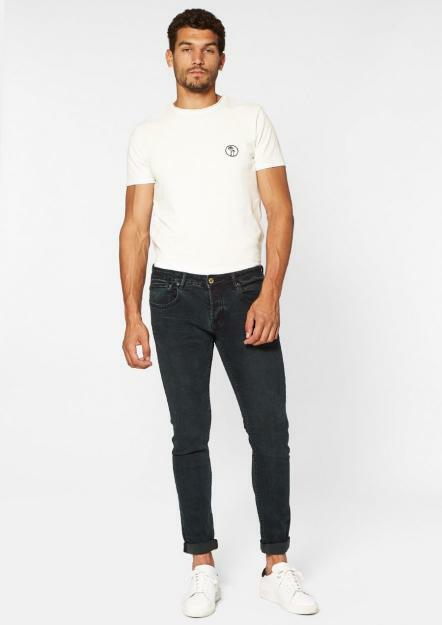 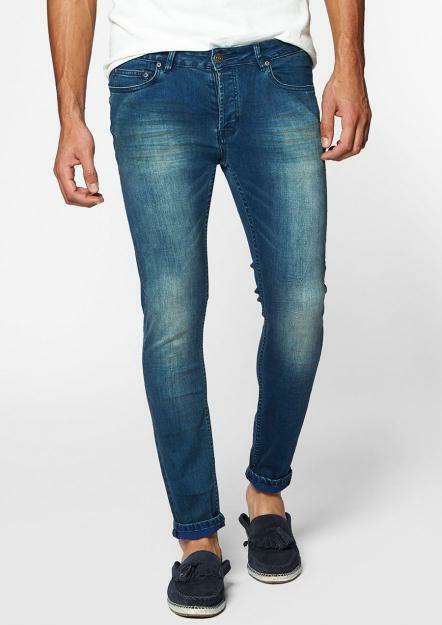 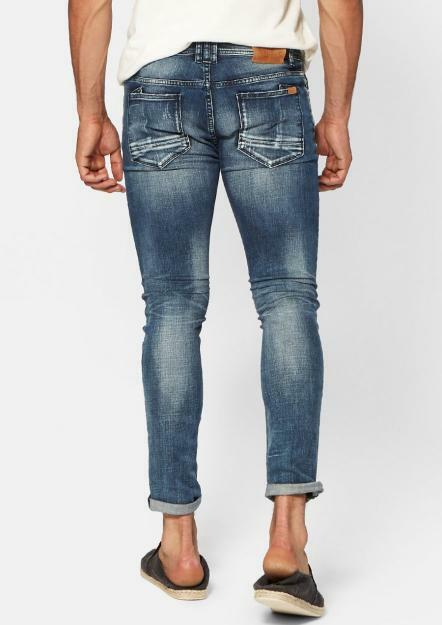 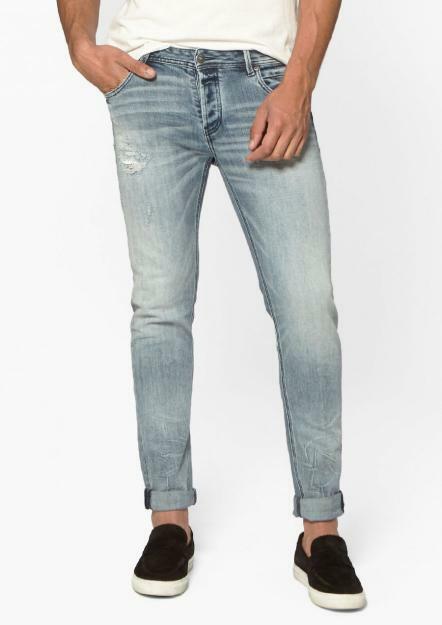 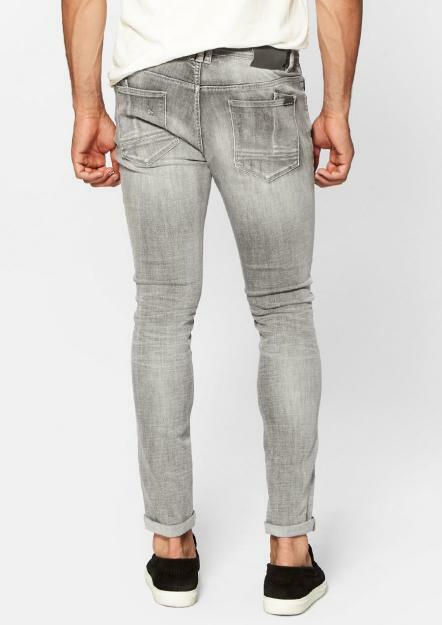 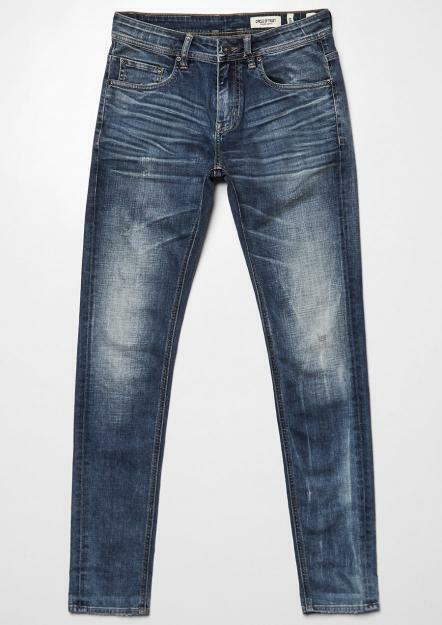 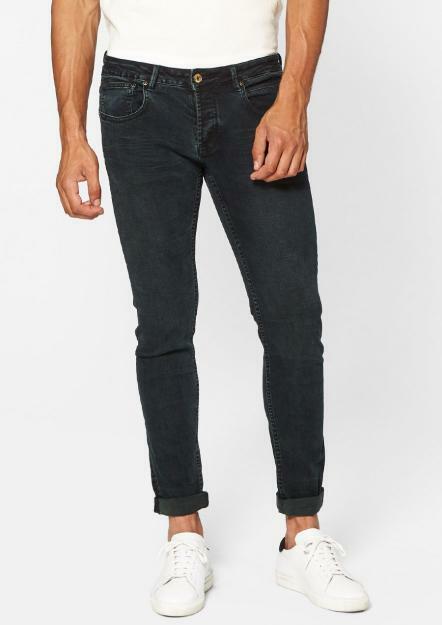 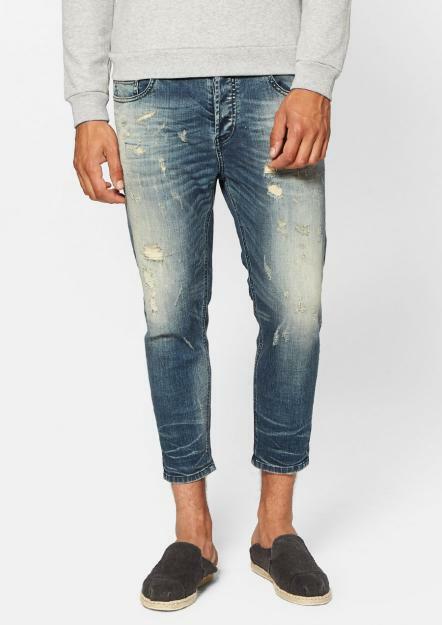 Go for a for a raw look with some heavily damaged slim fit jeans; or for a more casual look with some deep blue, slightly washed tapered jeans.